No matter how old I get, there will always be something comforting about having a story read to you. Even if it's a bit of a scary one - for someone who doesn't believe in ghosts, I really do like ghost stories! And as the Lore podcast website says, 'sometimes the truth is more frightening than fiction'. 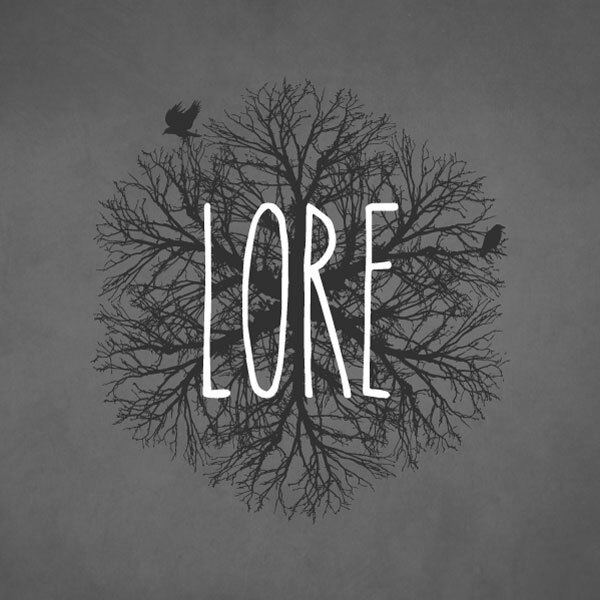 Written and read by author Aaron Mahnke, each episode of the Lore podcast is a little mini-documentary describing the history behind various scary stories, from decaying asylums, to creepy old hotels, to the often terrifying consequences of the folklore that used to influence our lives. The episodes are beautifully produced; Mahnke's tone creates the perfect atmosphere for the tales he narrates and this is always complemented by haunting music choices. After Lore was recommended to me by my husband I listened to the entire (at time of writing) twelve episode back catalogue in a row, and I'm now starting to wish that I'd rationed them a bit more carefully! They come out every other week so I have a little while to wait for the next one, but I know it's much better to have quality than quantity and you can definitely see the work that goes into these. At around 20 minutes per episode these are a really nice length to fit into your day. Go and listen immediately, I demand it! You can find the podcast website at www.lorepodcast.com.